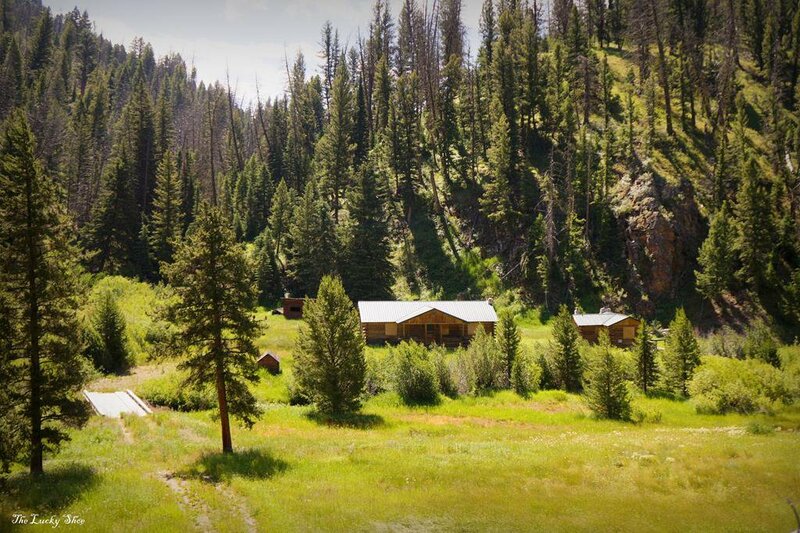 This place is a remote paradise. 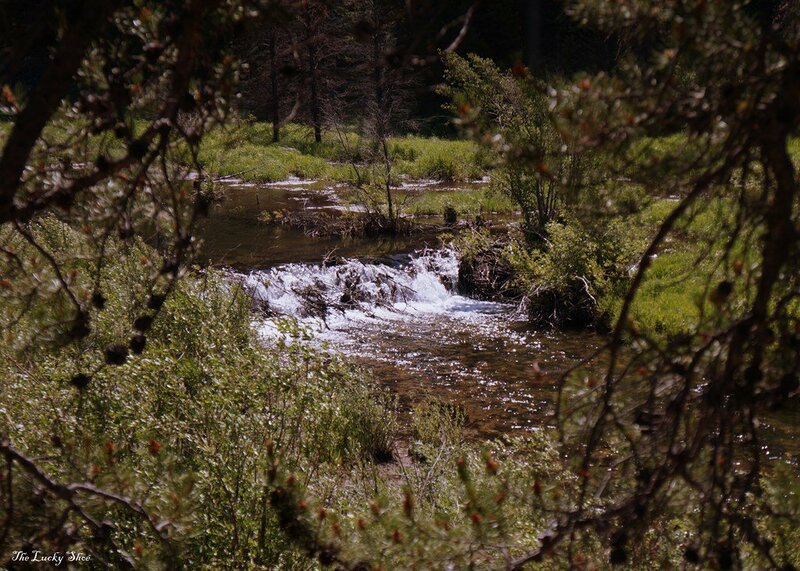 The sprawling acreage has Yellow Jacket creek running the entirety, offering a pond and many trees. 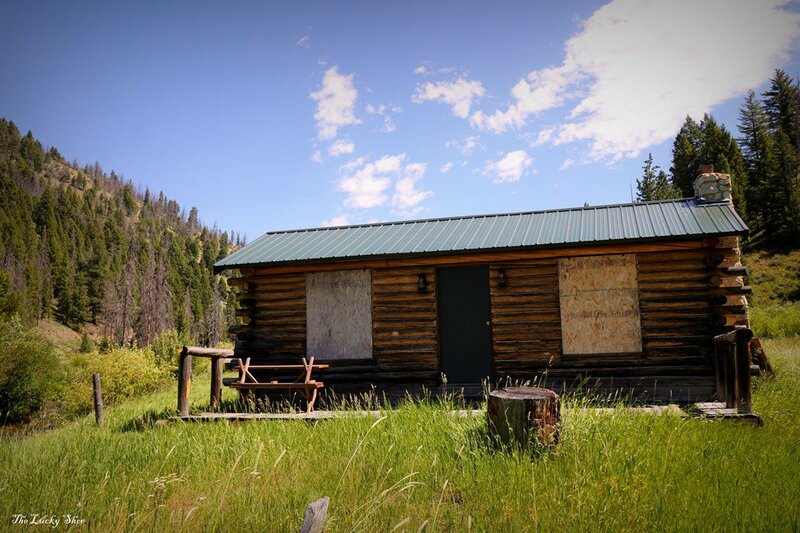 Two cabins sit on the east end of the property and two cabins on the west end, not visible to each other. 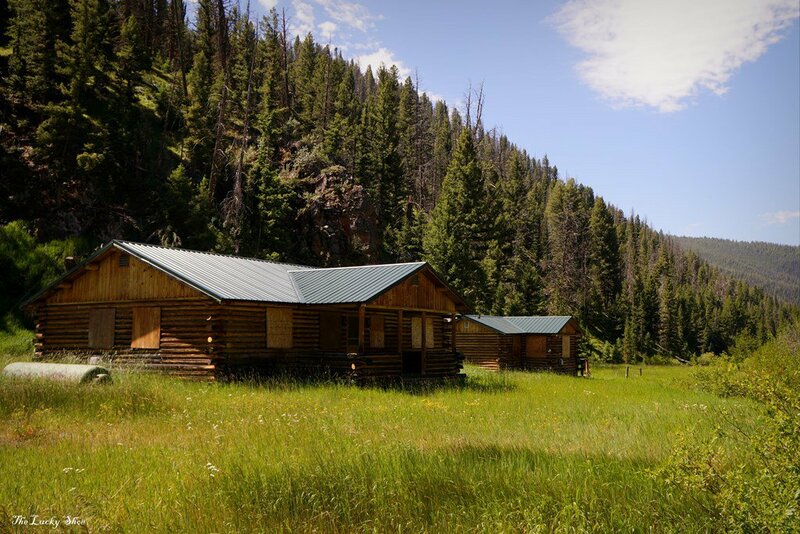 The cabins are spring fed, from 2 different springs, are plumbed and wired, and have covered decks to enjoy the amazing views. 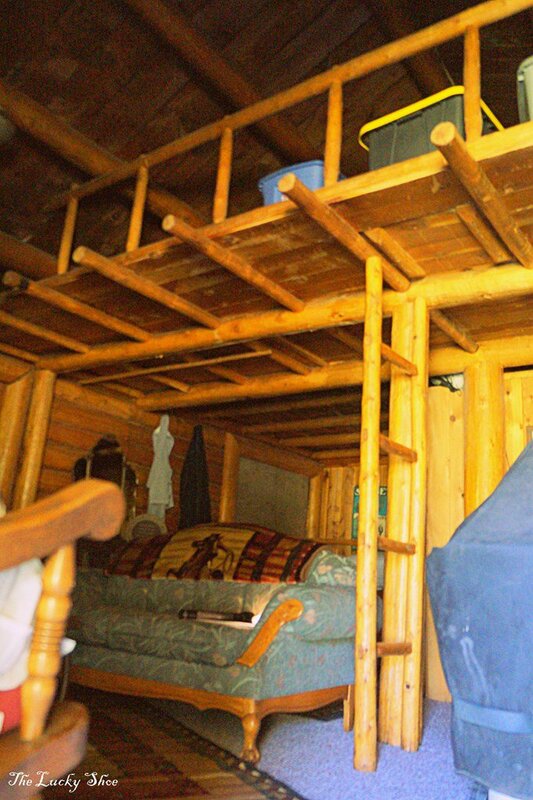 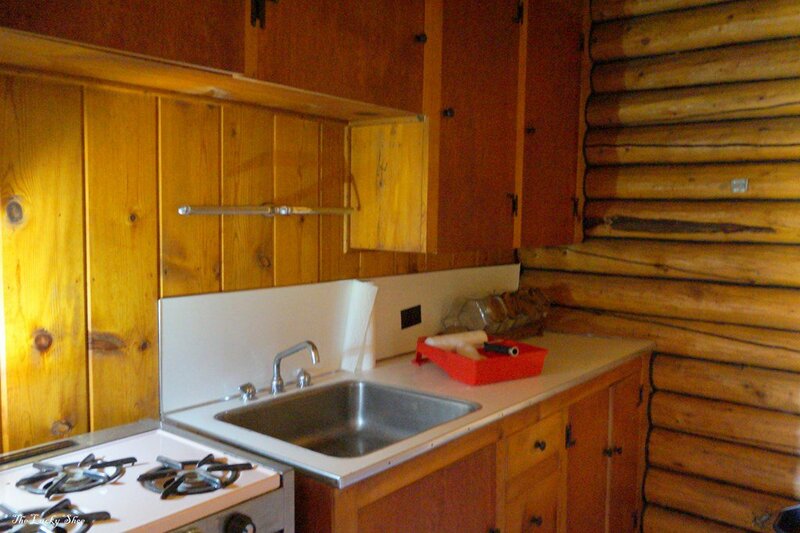 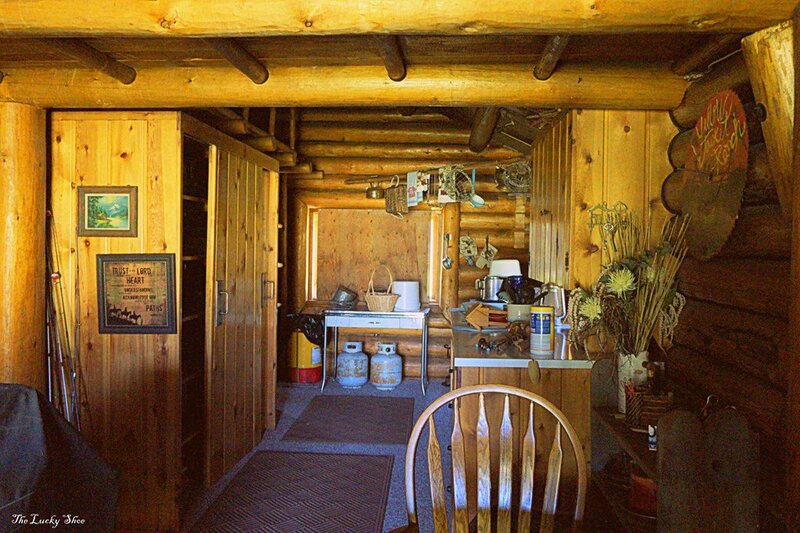 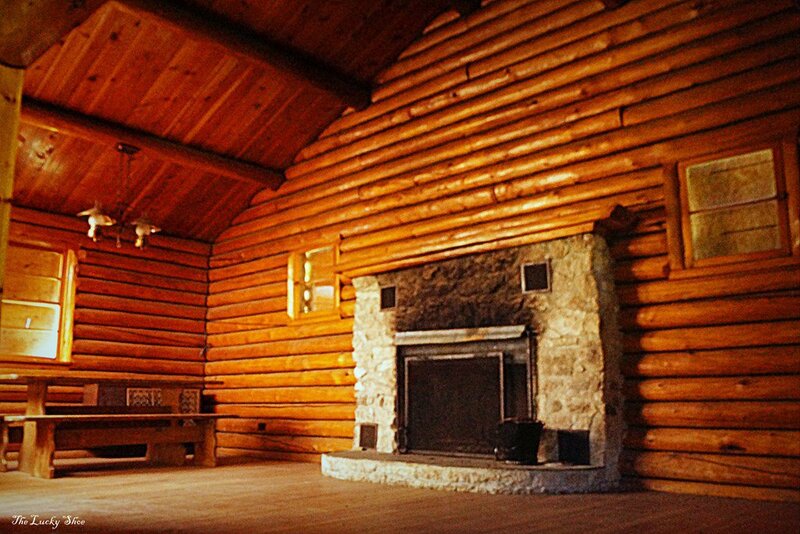 2 of the 4 cabins have had many renovations completed including new flooring, windows, and bathrooms. 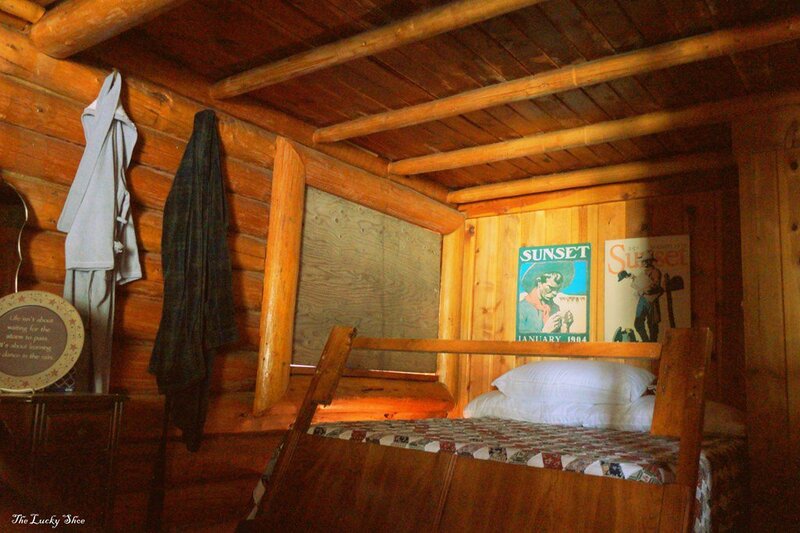 The main cabin is in the process of renovating and all 4 cabins have new roofs. 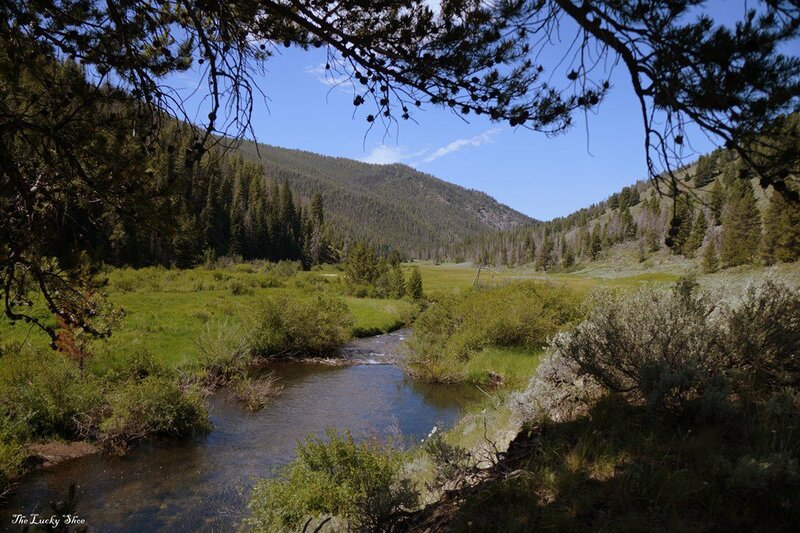 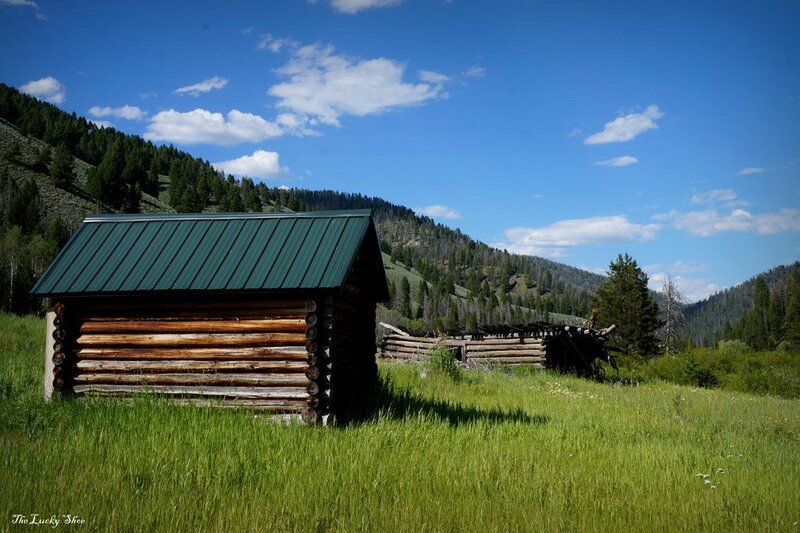 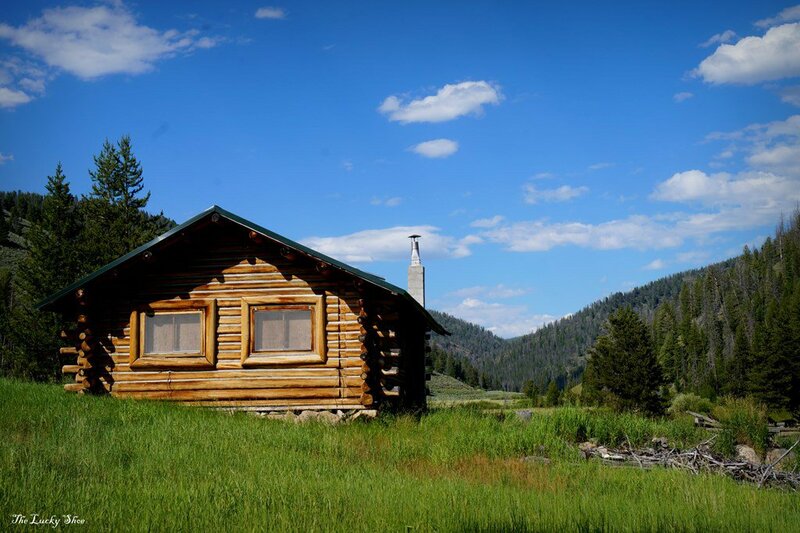 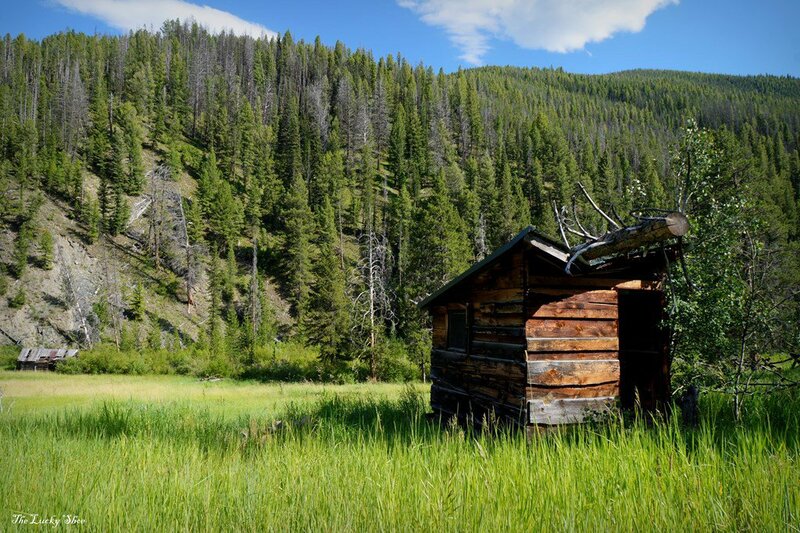 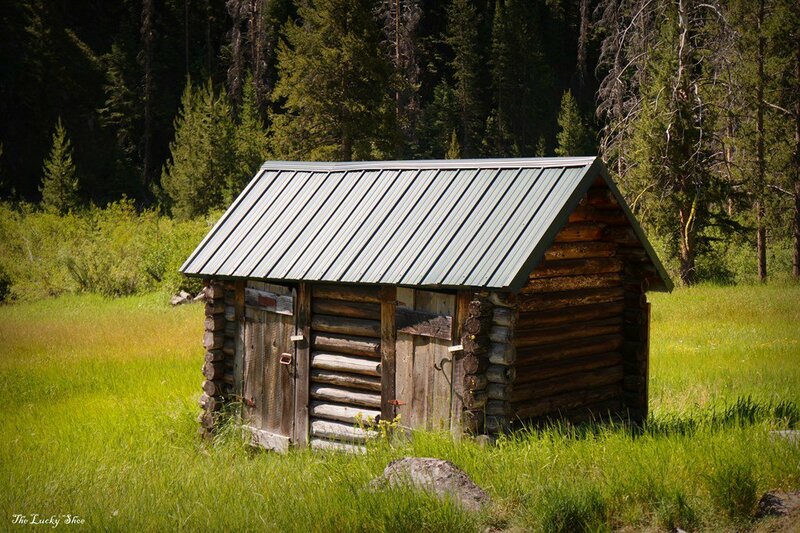 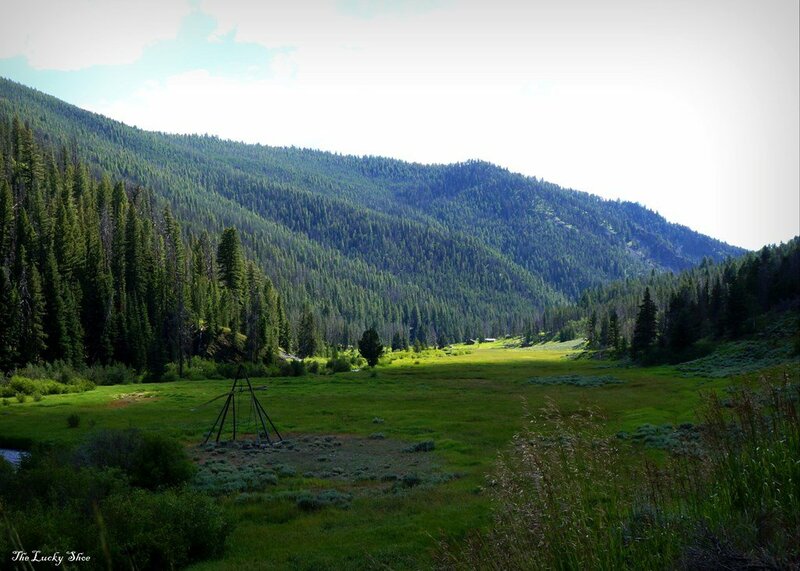 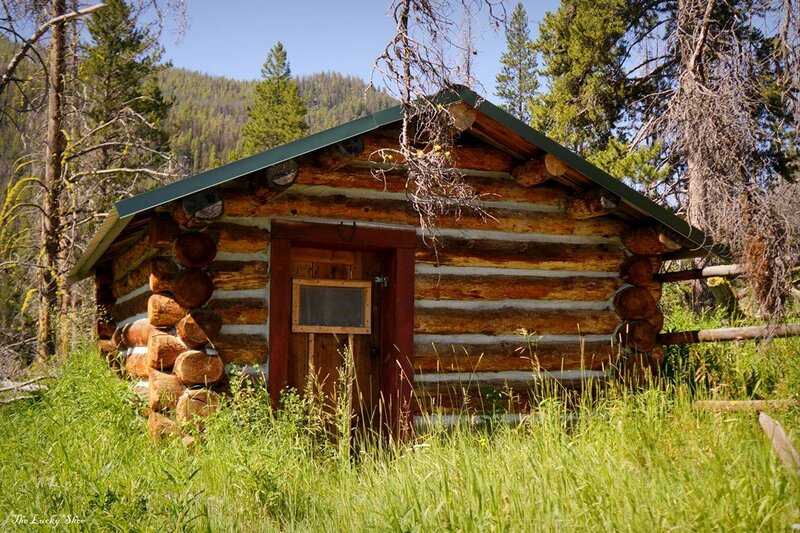 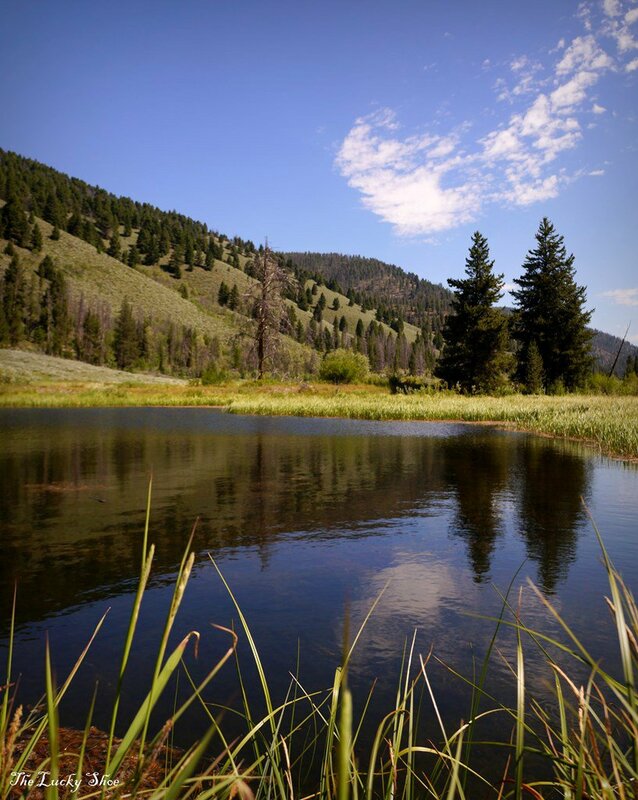 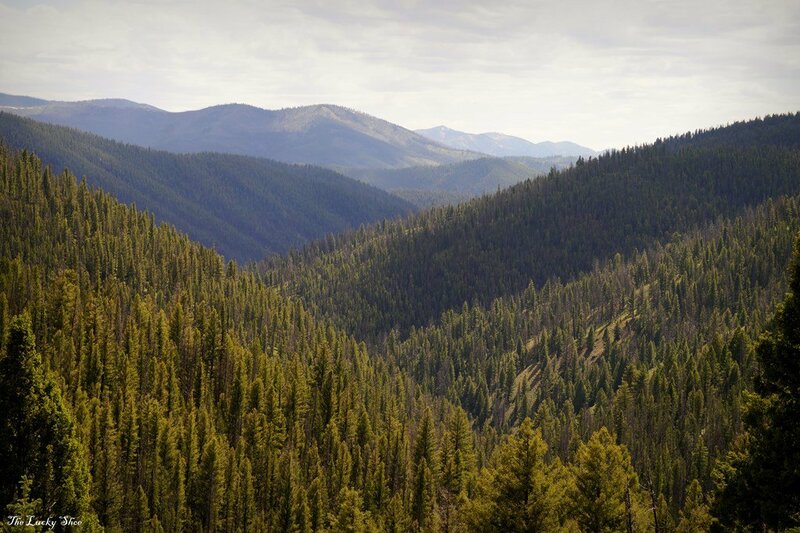 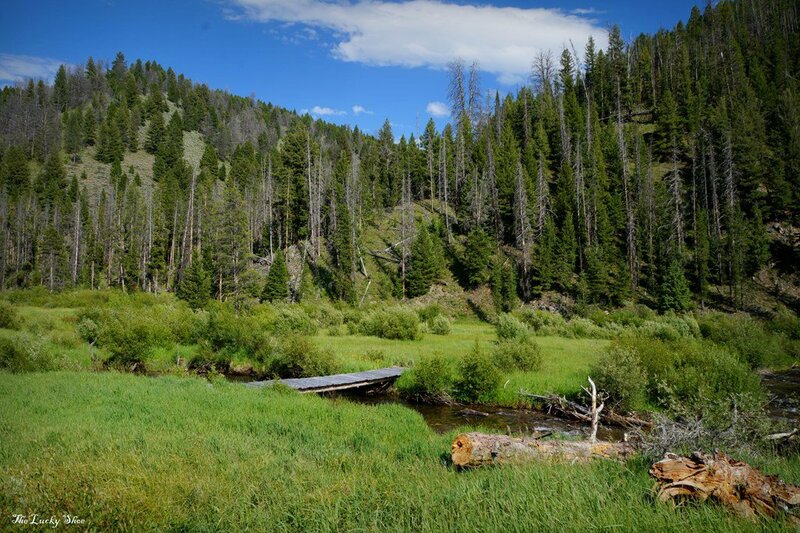 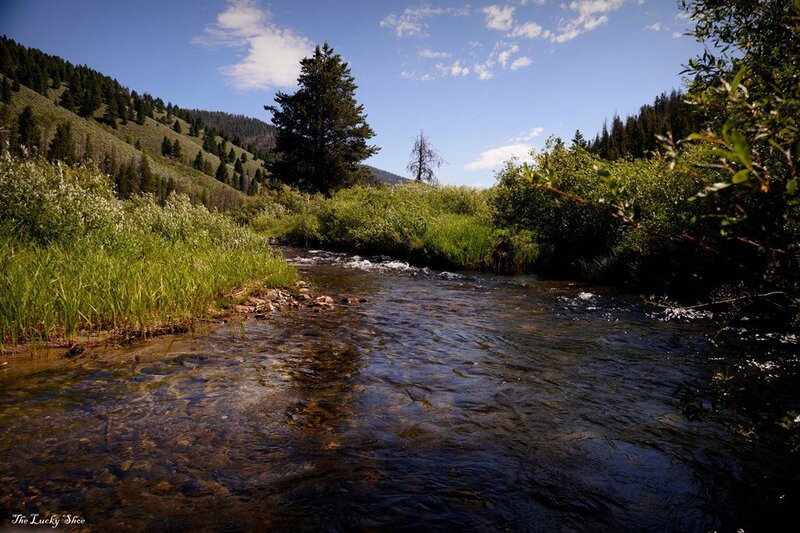 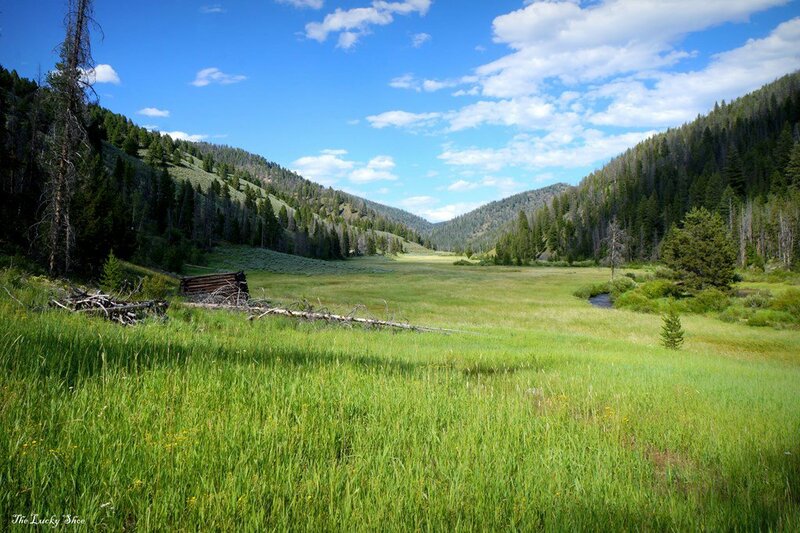 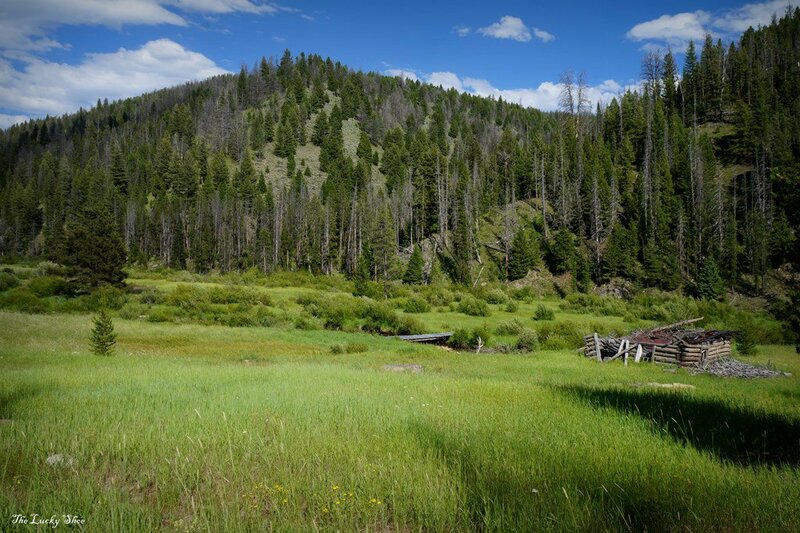 The location is just a few miles from the historic Yellow Jacket mine and only 10 miles from the "gates" of the Frank Church Wilderness and Middle Fork Peak. 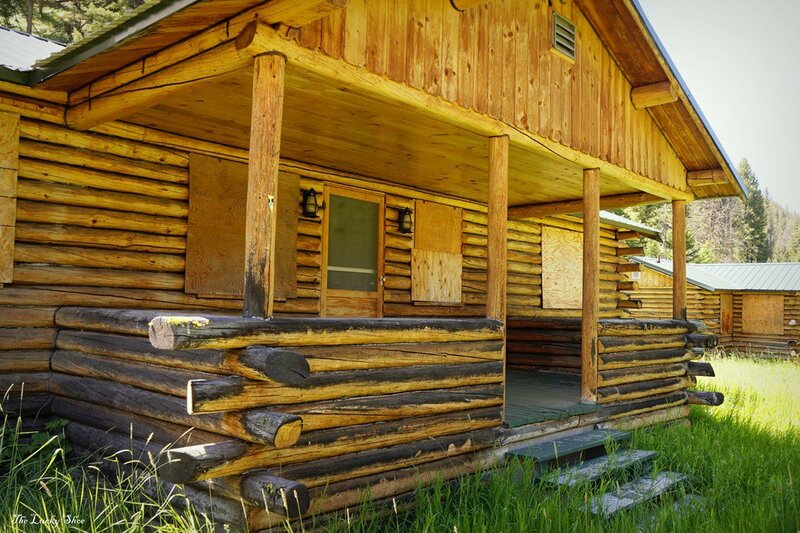 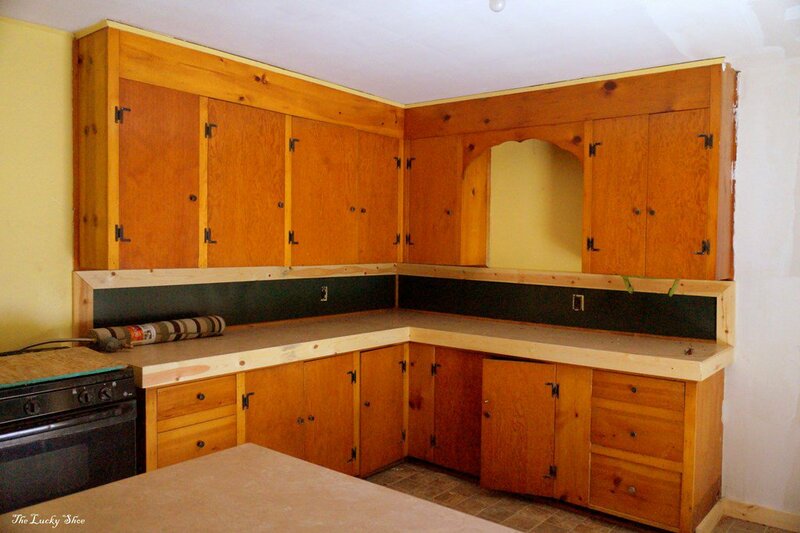 Surrounded completely by forest service lands, this property is truly a rare gem. 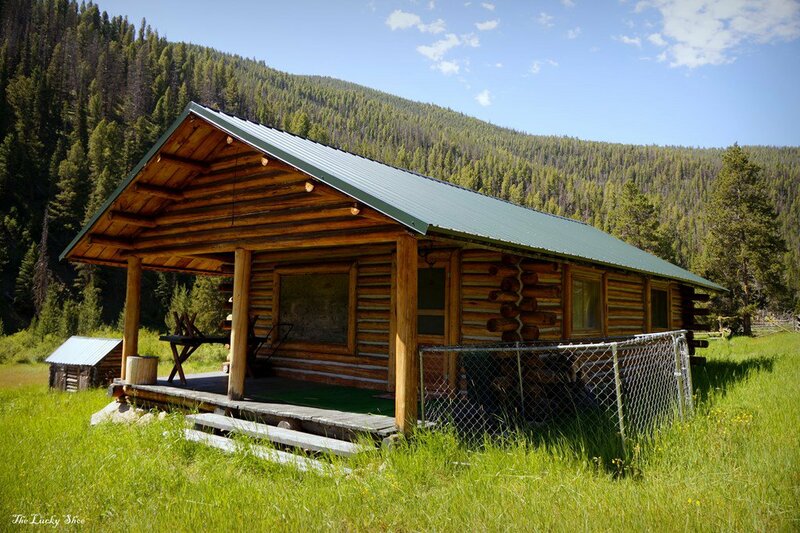 Listing courtesy of Way Out West Realty.